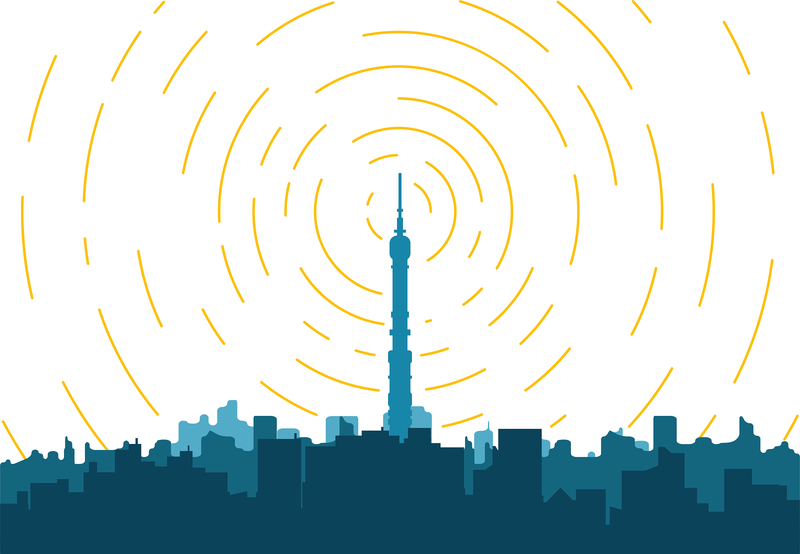 Your workplace should be playing the radio at all times. Radio has been entertaining the world since 1922, and no matter how many other entertainment avenues develop, radio remains. There’s a reason radio belongs in your office, and it’s because it will absolutely boost creativity and teamwork! Find a station that plays the same three hits over and over all day long. 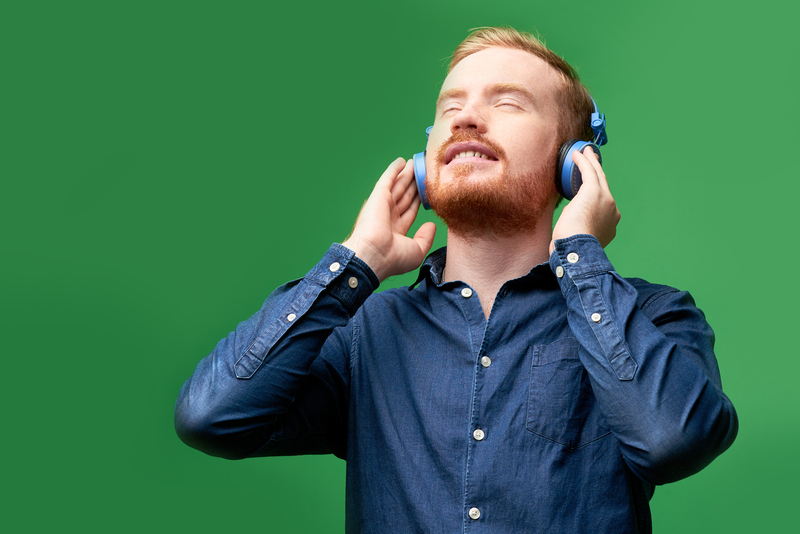 These earworms will work their way into the heads of your employees, hard wiring them into a pop-fueled positive attitude. Think about it, when you hear the same song over and over it only gets better, right? Maybe you’ll start an office sing along. These songs are written by some of the most creative people around. It’s simple science that the creativity will rub off on the workplace. Just don’t be surprised when one of your employees drops an unforgettable single! With a constant barrage of billboard top 10s, your associates will start to associate the fun of popular music with the workplace. This means when they go home and can’t get that chorus out of their heads, they will be thinking about work. The radio gives you the opportunity to make your employees think about the job 24/7. You will definitely see a big boost in productivity. The radio hits will become a cadence for your workforce. 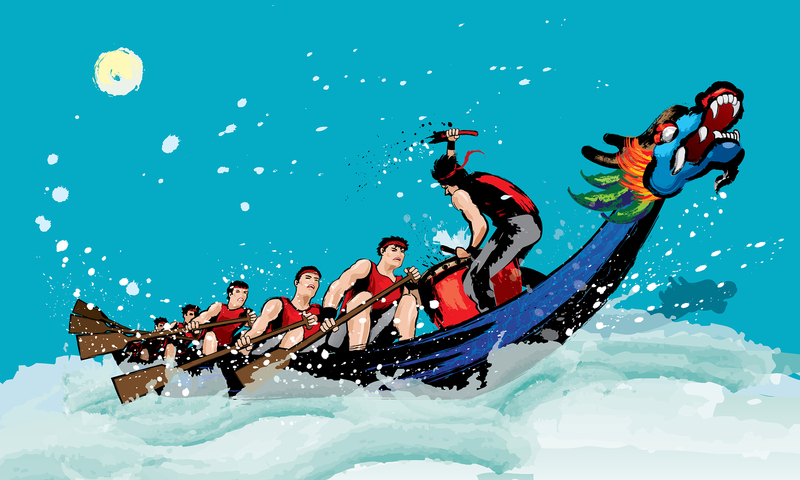 Think about those ancient Chinese dragon boats, where drummers set the tempo and rhythm for the rowers. The radio acts as the office’s very own drummer. You will drum up some hard work with a great tempo! “Employees who suffer together, succeed together” – A Strunk Media Group motto. The never ending droning of the radio in your employees’ ears will push them into a state of agony. They will start to dread certain songs before they even start. This might not sound great, but it will actually push your co-workers towards an inadvertent team building exercise! As your employees start to experience the pain of annoying jingles, unnecessary weather reports, and of course hits from the 80s and 90s they will form a sort of coalition. Together they will bond over their shared pain! Existential dread is an intense feeling of inconsequentiality triggered by external stimuli, and the radio can act as that stimuli! 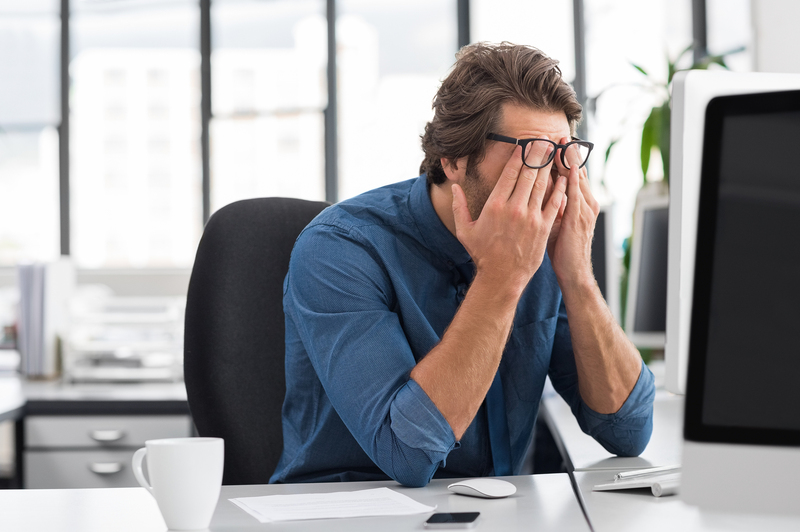 Push your employees towards existential dread and it could trigger their fight or flight response. As long as the doors are locked they won’t be able to flee, so they will channel that fighting adrenaline into their keyboards! Hopefully it’s become a little more clear why playing the radio at your office will make your employees start to perform at their absolute best!